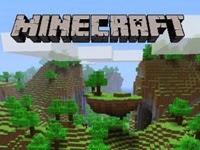 Minecraft for the Vita...Coming Soon! 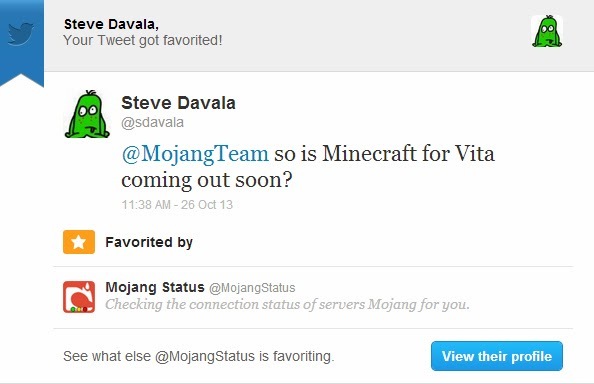 Looks like that big title from Mojang is coming out sooner than you think... more inside! No time for a reply... just a "favorite." I'll take that as a vote of confidence that it is finally going to be here soon! Looking forward to Minecraft on the Vita? Let us know!